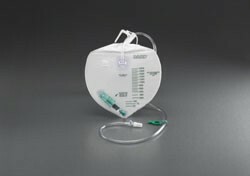 Bard Navarre Universal 600 ml Gravity Drainage Bag. 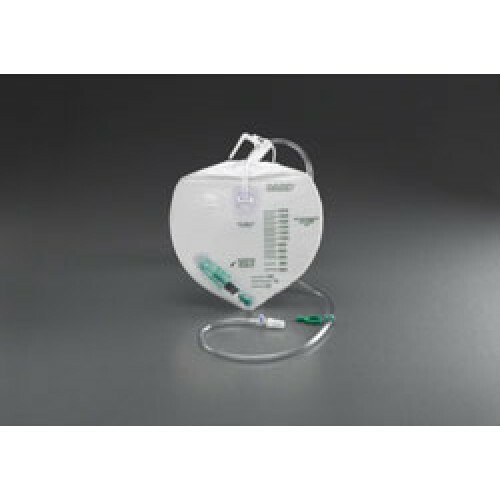 Comes with 30 tubing, twist type valve, anti-reflux and waist belt. Product is latex-free, sterile. the tube always separates during the night, causing urine to run onto sheets, blankets and mattress. How do we avoid this problem? Bought these for my Dad. These are his favorite drainage bags and I was thrilled to find these available at a good price at Vitality Medical and the service was great too. Nice product at a nice price! I like the shape. It's easy to hang next to my bed. Also light weighted and durable. Sterile, no worries about contamination. Also happy with the size. Neither too big nor too small.